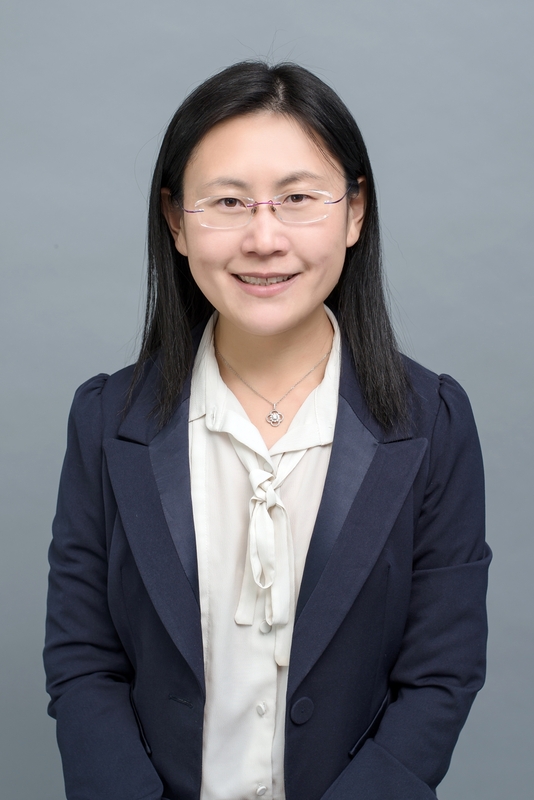 Furthermore, low household income and low parent education increase the chances that children will have adverse experiences, explains Wenhua Lu, an assistant professor of childhood studies at Rutgers University–Camden, who co-authored the study with Yunyu Xiao, a researcher at New York University. “Early assessment and interventions for children with ACEs are necessary to prevent the development of mental disorders in adolescence, especially for minority adolescents and those of low socioeconomic status,” write the authors in the study. The researchers examine the connection between ACEs and adolescent mental disorders – including behavior and conduct problems, anxiety, and depression – and the protective effects of family functioning, social capital, and civic engagement on mental health in adolescents with adverse childhood experiences in their new study, published in the February 2019 issue of Health Behavior Research. Lu analyzed data for parents of adolescents age 12 to 17 years who participated in the 2015-2016 National Survey of Children’s Health. The survey provides substantial data on various aspects of children’s health and well-being, as well as children’s social contexts, and access to and quality of health care. 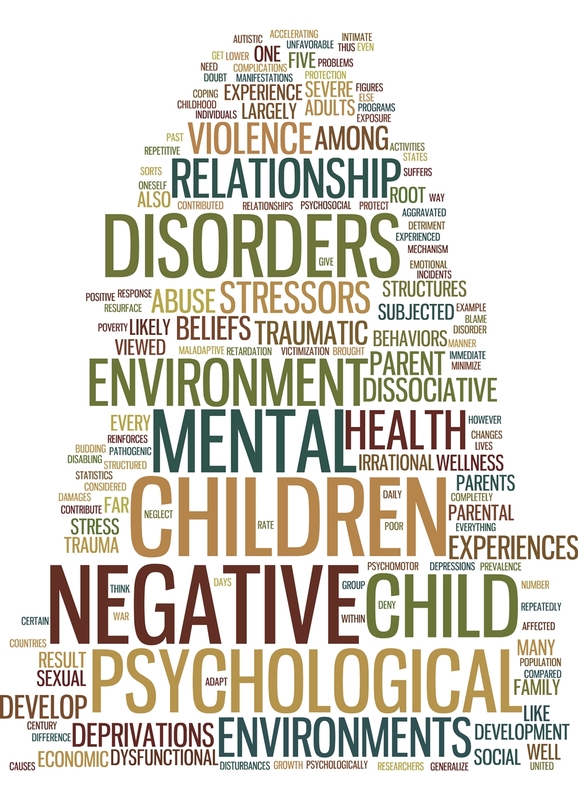 Parents of adolescents participating in the survey were asked a range of questions regarding their children’s adverse childhood experiences, such as incidences of parental divorce, being a victim of violence, and living with anyone who had substance abuse issues. According to Lu and Xiao, 55 percent of adolescents participating in the study were reported to have experienced at least one kind of adverse childhood experience. The researchers also found that civic engagement and healthy family functioning – the ability of a family to meet the needs of its members – partially minimized the effects of ACEs, although the effect was not apparent when it came to social capital – the networks of relationships.